Select 3 shinais and we will ship for free! 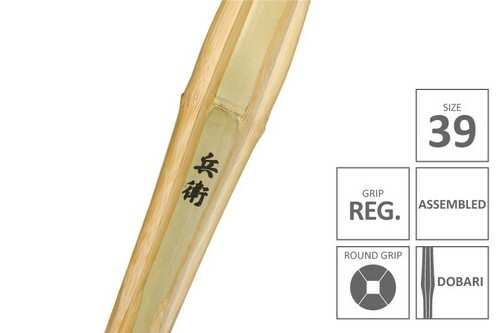 Top Quality TOKUSEN MADAKE Select Shinai (COMPLETE) Buy a pack of Three and get Free International Shipping! Comes Completely assembled with our Top Quality Real Cow Leather Parts. Here are the description of each Shinais. Click to see the details. This is the New Line of TOKUSEN (Specially Selected) Series of our Madake Shinais. The shape of the Shinais is based on our most popular Shinais, but it is made of hand picked MADAKE Bamboos. 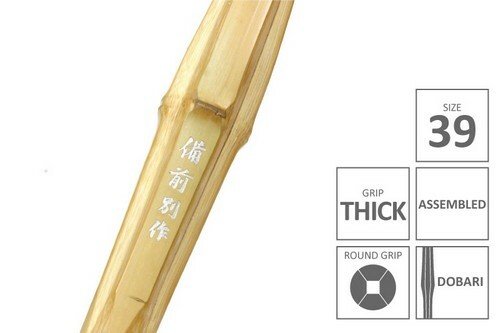 Each four parts of the Shinai is made of thick meat bamboo, and hand shaved for the best balance. We also have a lighter version of this Shinai, which is very popular among Older Age Kenshis. 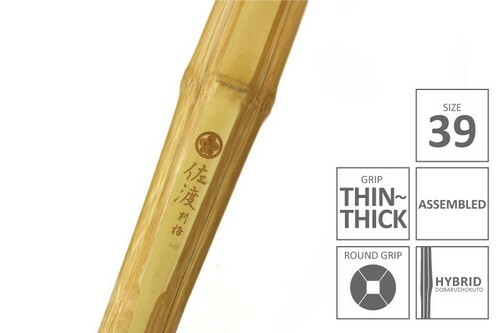 The Shinai has the same shape and looks as the regular 39 Shinai, but it is about 20 - 40 grams lighter than the regulation Shinais (The regulation weight is 510 grams when assembled with the leather parts). It is an alternative Shinai for older Senseis that do not complete at official tournaments, and is looking for a lighter Shinai. It can also be used by adult women, that wants a robust Shinai. 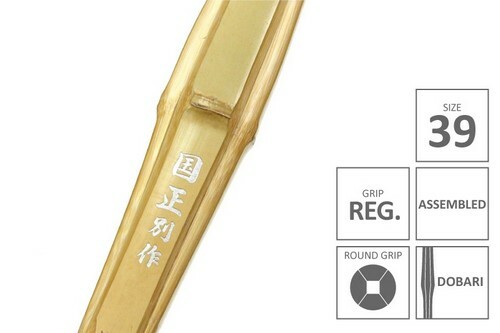 Our TOKUSEN Shinais are made in our factory with the top level of quality control, and testing for better performance and durability. 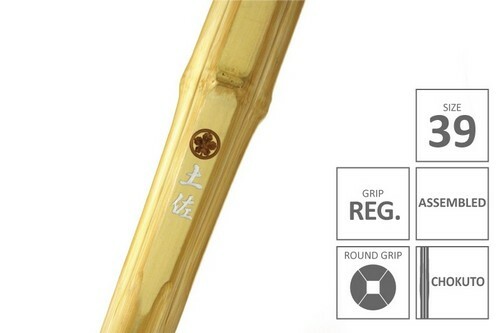 Our TOKUSEN Series Shinais are made from a batch of selected Top Quality MADAKE Bamboos. 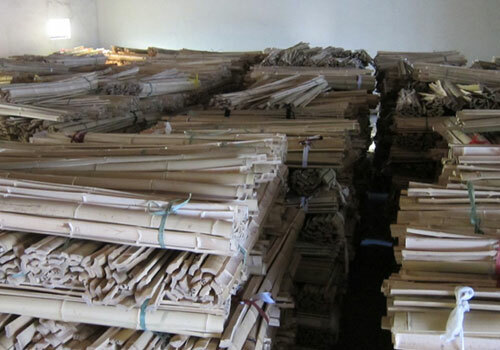 We carefully hand pick the selected bamboos, and each bamboo goes through a rigorous inspection process. 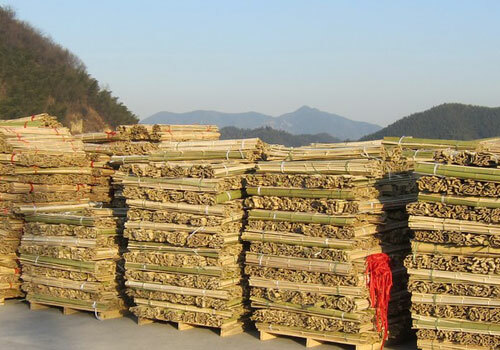 These bamboos are then cut into correct sizes, dried and stored waiting to be transformed into Shinais. Heat and pressure are applied to the bamboo pieces, in order to make it softer and to be adjusted to be straight. 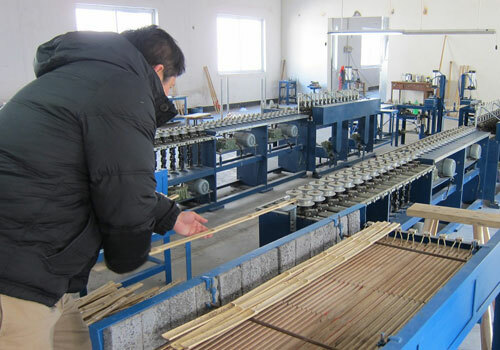 Each Bamboos is hand placed on a machine to fix the shape. 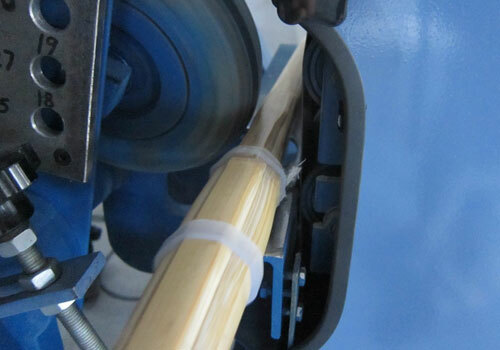 The Bamboo is placed on the cutter, in order to make the shape of the Shinai. 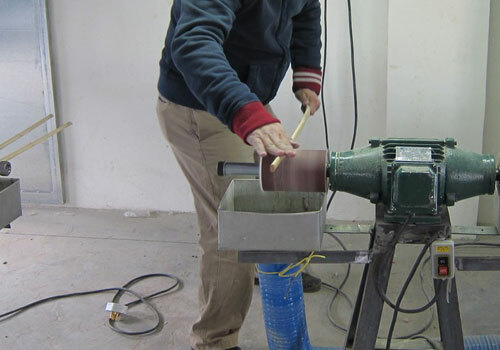 Then the Bamboo piece is placed on a sanding machine to produce the 45 degrees angle. 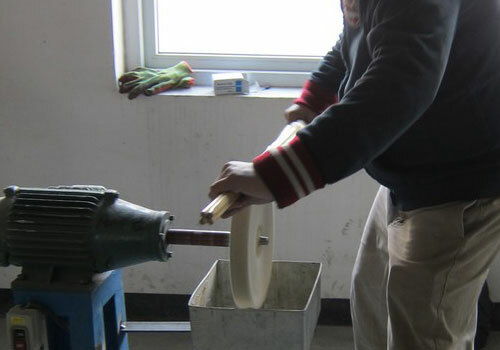 Another sanding machine is used to give the touch to the corners of the bamboo pieces. 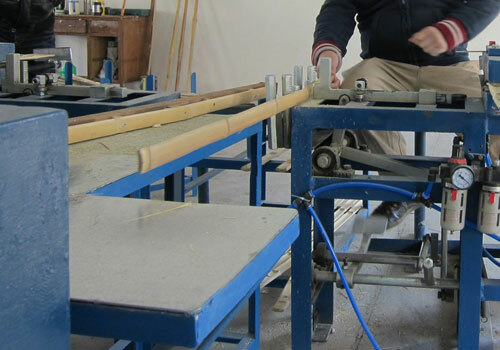 Then the 4 pieces of Bamboo are placed together and inserted into another sanding machine for the final touch. Final detailed waxing of the Shinai to give a nice luster to the shinai. Since I live in South America, shipping costs can be quite high. Thanks to EBOGU for the free shipping. There were no customs charge and arrived safely at my door after just a few days. Bought them on December and haven't had any issues with them, even sold one to a friend. The extra 10% off coupon for next time is a nice detail!! Super-fast delivery of my first-ever shinai, awesome product. Thank you! 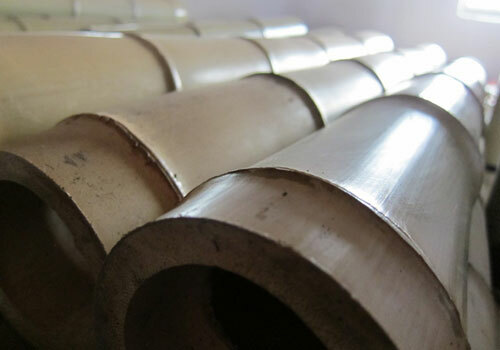 fast delivery and excellent customer service. Thanxx a lot E-bogu ! !